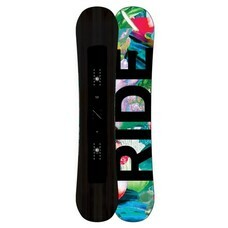 Weekend warriors rejoice, the Ride Saturday snowboard is here. 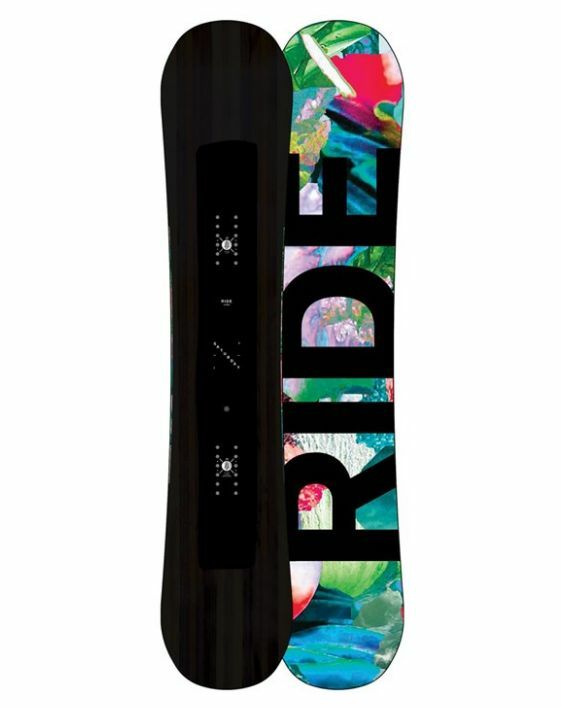 With a twin shape, hybrid rocker, and linear carbon, this board will perform all over the mountain. Hybrid Rocker puts rocker and camber together for a combination of floatation in deep powder and turn control on hard packed groomers. Added pop and response comes from the Carbon Array 3 Laminates while Cleave Edge Steel and linear carbon allow the Saturday to excel in the park. All these features make the Ride Saturday one stellar deck that will have you playing hooky from work to ride more than just the weekends.